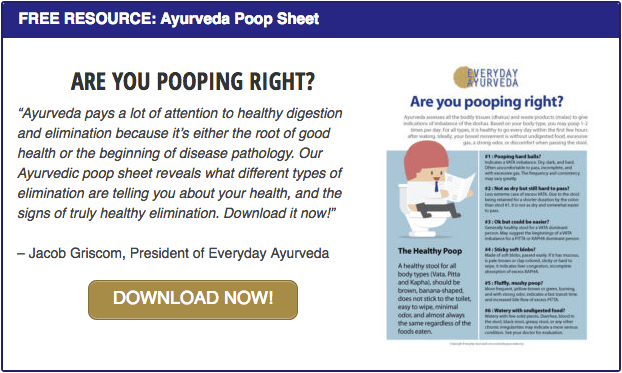 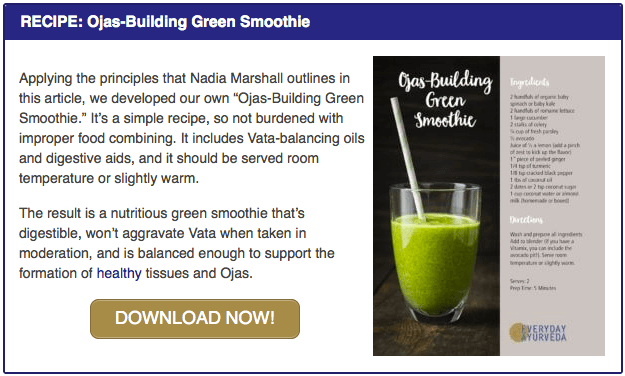 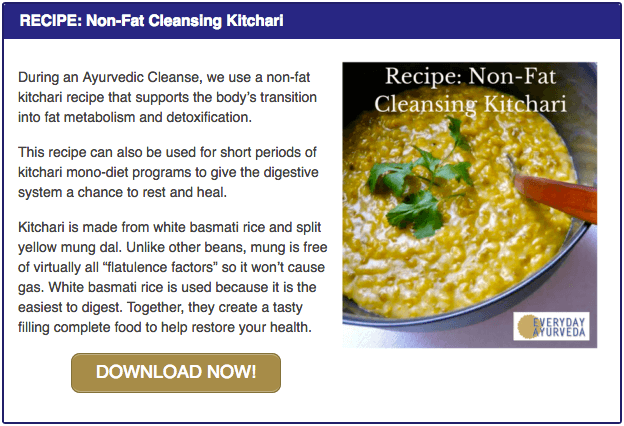 EverydayAyurveda.org, along with AyurvedaNextDoor.com, is part of The Ayurveda Experience family of websites. 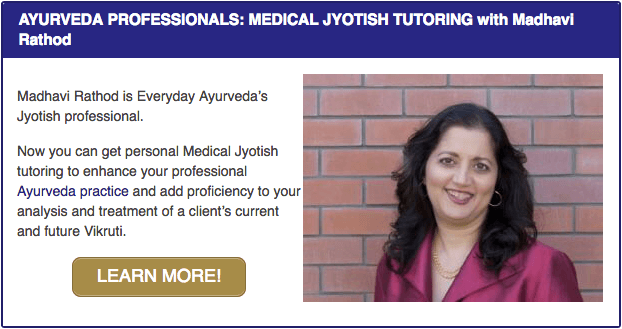 TheAyurvedaExperience.com is an online platform for all things Ayurveda – from quality Ayurveda beauty and skincare products, to nutritional supplements, online educational courses and informative articles. 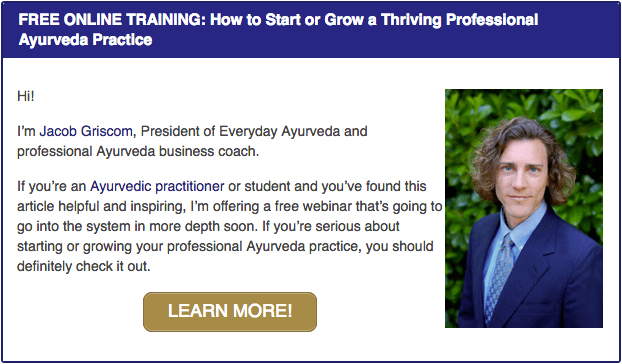 The Ayurveda Experience is your one-stop-shop for all things Ayurveda.